ZIONSVILLE, Ind. -- Inheritance money was the motive behind the murder of a 31-year-old Zionsville woman and her 4-year-old son, as first reported by Call 6 Investigates. 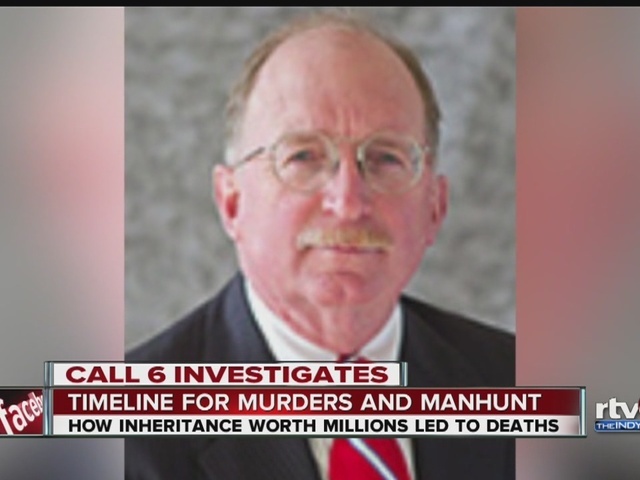 Boone County Sheriff Michael Nielsen said there are millions of dollars involved from a family trust that had been "an issue for several years". 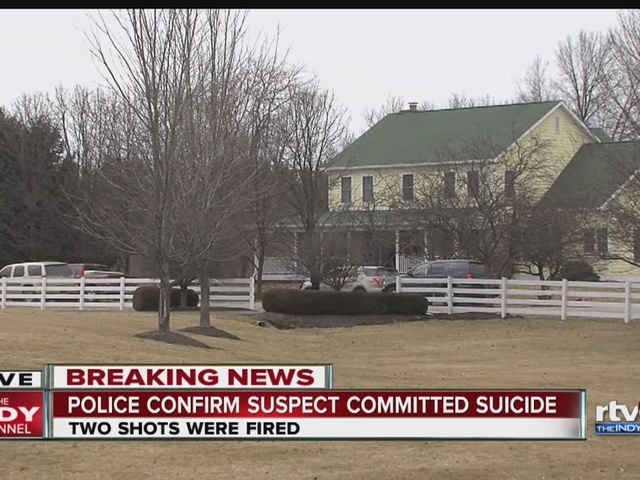 Lucius Oliver Hamilton III, the 61-year-old man police say shot and killed his niece and her son in Zionsville Wednesday morning, is dead from an apparent self-inflicted gunshot wound. Police tracked him down to the Hilton in the 100 block of West Market Street in downtown Indianapolis Wednesday afternoon around 3 p.m.
Indiana state Police say they found him in room 401 on the fourth floor. State police knocked on the door and Hamilton said, "yes?". After he became aware that it was law enforcement at the door, two shots were fired. State police say the weapon that was involved was a semi-automatic pistol. Officers do not believe at any time that they were being fired upon. 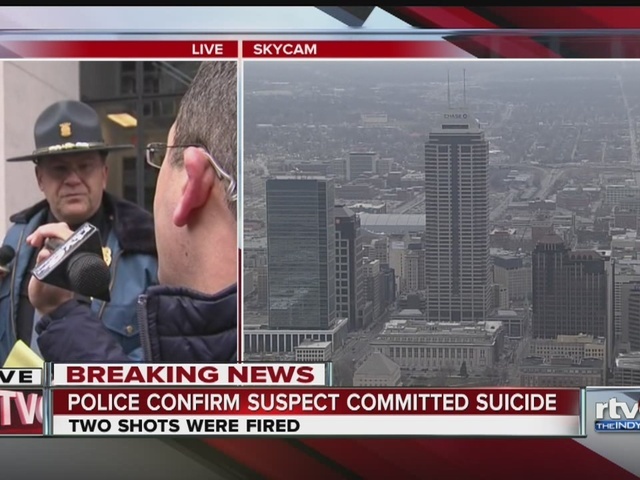 “I could not be more proud of all the law enforcement officers involved today. Agencies from across the state, including our federal partners, offered every resource available to locate Hamilton. We were able to utilize these resources to work, process and secure the scene. Through many investigative techniques, we were able track Hamilton down to a specific location in downtown Indianapolis where he cowardly took his life instead of choosing to face justice for his actions. My heart goes out to the Giehll family and to the first responders that witnessed this horrific scene," Boone County Sheriff Michael Nielsen said. 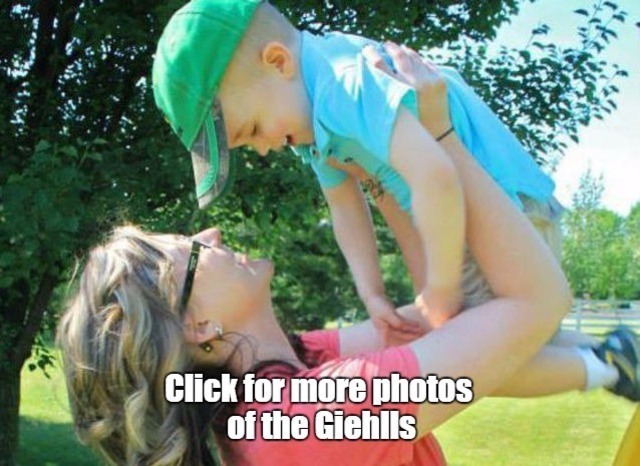 Katherine Giehll, 31, and her 4-year-old son Raymond were found dead in a home in the 6800 block of Old Hunt Club Road. They died from apparent gunshot wounds, police said. 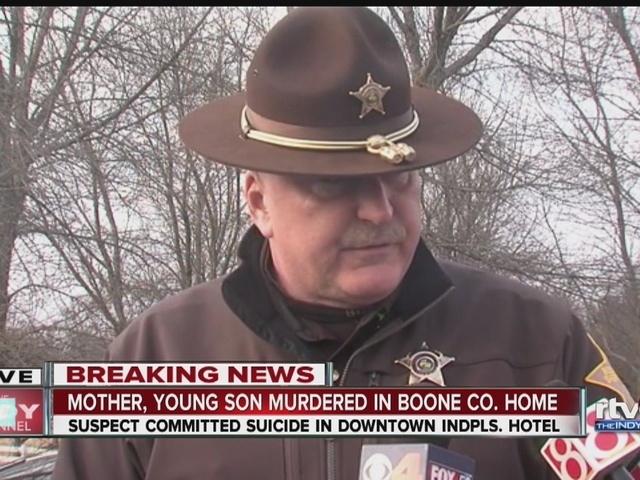 The Boone County sheriff said it was Katherine Giehll's birthday. 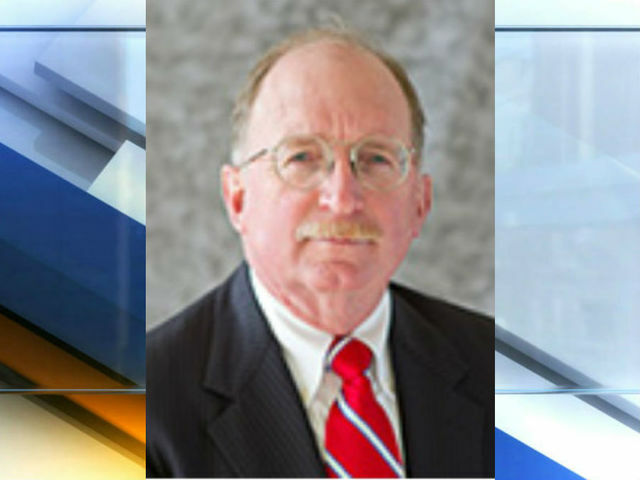 Hamilton, who lived in Carmel, is the uncle of the woman found dead. Law enforcement say Raymond was shot while watching TV Wednesday morning. Both victims were found by a neighbor.